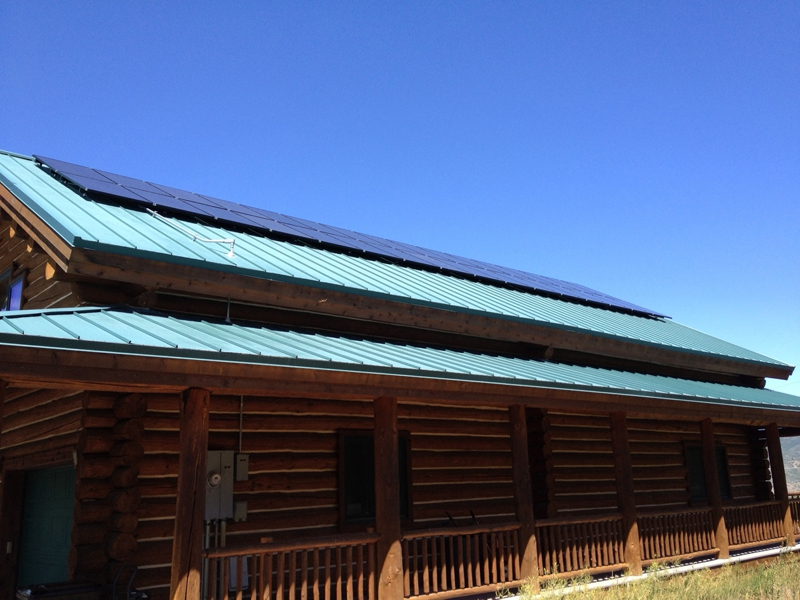 Going into 2013, Summit Community Solar (SCS) set the goal of beating Salt Lake County’s 232 kilowatts of solar installed. This year, SCS installed 327 kilowatts of solar, leading to big price cut for all participants involved. Kate Bowman, Solar Project Coordinator with Utah Clean Energy, said the 327 kilowatts represents 59 homeowners who committed to installations this year. At the end of 2012, only 225 kilowatts had been installed. Bowman said the decreased price and the simplified process were two factors that led to SCS’ success. "A grant was in place to help reduce barriers and streamline the process of installing solar," said Summit County Sustainability Coordinator Lisa Yoder. "This made it easier for citizens to participate in a process that involved multiple layers of selecting a contractor, obtaining building permits, understanding solar systems and comparing prices of the various systems involved, making it a less daunting process." Yoder said the keys to widespread participation in SCS were the efforts of Utah Clean Energy and SCS’ outreach committee, which promoted SCS at events, festivals, concerts and markets. The county also reduced building permit fees from $385 to $50, which she said made it easier for residents to get solar installations. 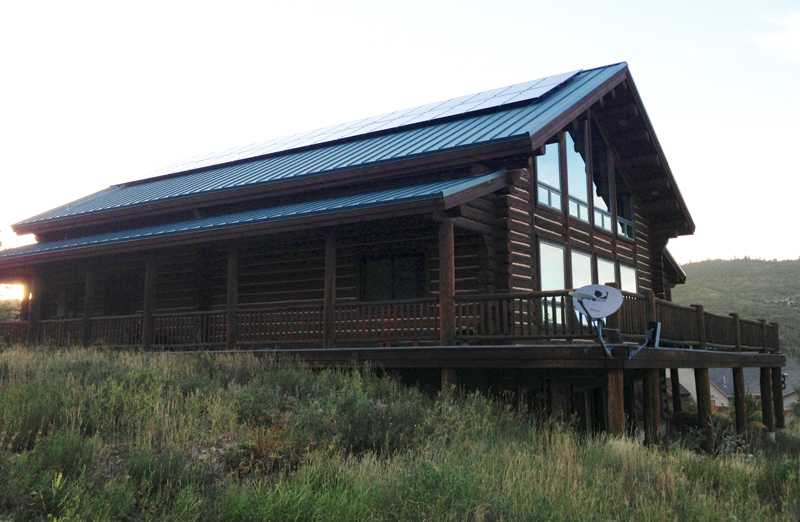 Roger Crawford, a Park City resident, had 32 photovoltaic panels installed in August by Alpenglow Solar, the solar contractor for SCS. He said he is still banking power and the only significant bill is a $9 monthly minimum service charge. Crawford said he is currently producing more power than he is consuming, and added that will help come the winter when he runs a heater for the tractor he uses for snow removal, which takes a lot of power. "[The solar panels] will meet 95 percent of my needs, looking at the next two years," Crawford said. "In what I’m going to save, in five to six years it will have paid for itself, basically." 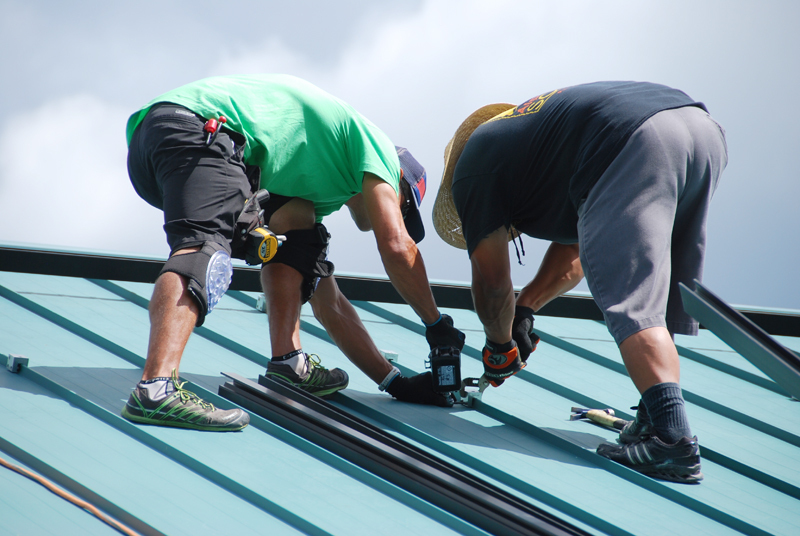 Summit Community Solar has a tiered system in which the more households that participate and the more kilowatts that are installed, the cheaper the overall cost is for all homeowners involved. After far surpassing the 150 kW or greater mark with 31 or more households, the price went down to $7,616-$8,050 for a 4 kW system with a 30 percent federal tax incentive factored in. "This does show that Park City and Summit County are really tight-knit communities where word gets around faster," Bowman said. "A lot of the people who installed are making a big investment up front to achieve a set cost for their energy." Bowman said that whether or not a solar installation makes sense for an individual depends on whether one owns one’s home, how much energy one uses and other factors. She added that people can go to solarsimplified.org to use a ‘solar return on investment calculator’ that helps homeowners view the costs and benefits of installing a system. Crawford said some of his neighbors have begun to consider getting a solar installation and he is pleased about the lower utility bills that he will have over the coming years. "It just made sense not to pay out for power when I can be producing some of my own," Crawford said. "It made sense looking at the numbers, comparing two years’ worth of power bills the fact that I could pay [the system] off in five to six years, and after that it’s just gravy."